Great write-up, thanks. 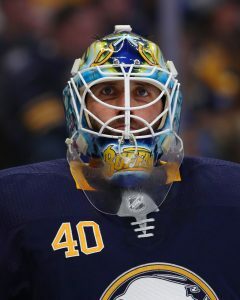 Unbelievable how the Sabres have turned it around so quickly, but yes we realize things will even out a little bit as we go through the season. But it does seem we are much improved from our dog days of the last 5-6 years.